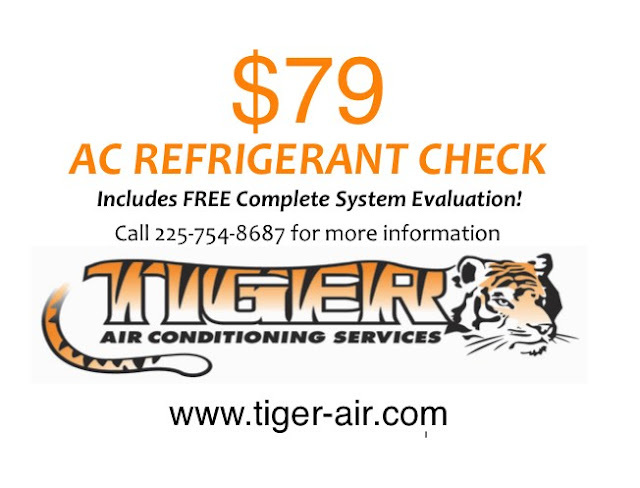 News: $79 AC Refrigerant Check Special!! $79 AC Refrigerant Check Special!! Your Post is very useful, I am truly happy to post my note on this blog abouhvac companies near me this topic . It helped me with ocean of awareness so I really consider you will do much better in the future.